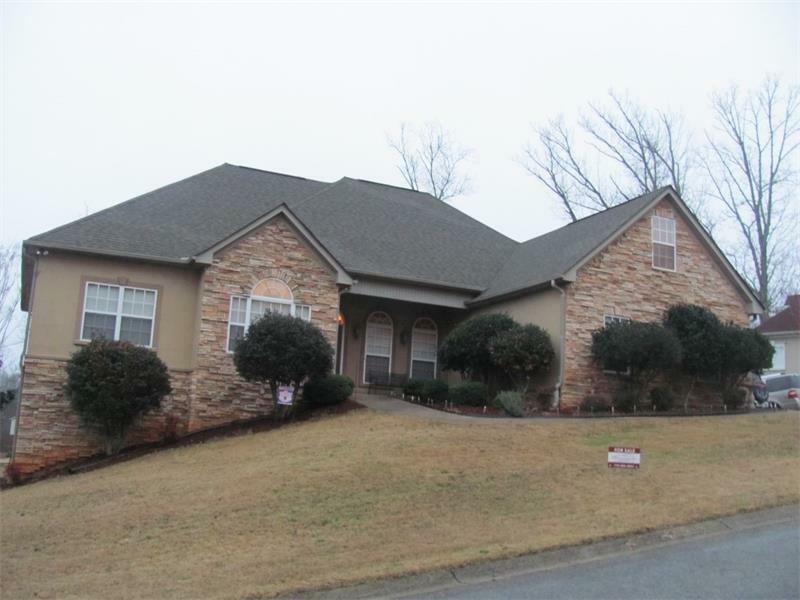 403 Creek View Court Bremen, GA. | MLS# 5634655 | Larry Gamel and Windy Gamel Your HUD home Specialist in West Ga.
Beautiful Large home in Stonebridge. Split bedrooms with Jack and jill bath. Master suite large with deck door as well as a dream master bath. Two person tub Tile, marble Large separate shower. Double vanity. Upstairs bedroom/bonus room. Office on main level full unfinished basement with chair lift. Beautiful lot fenced in yard too many extras to list. Must see.